Quality of life begins with you. Thanks to the supporters and members of the Down Syndrome Association of Wisconsin, DSAW replaces fear with love, confusion with education, and anxiety with opportunity. There are more than 8,000 people in the State of Wisconsin with Down syndrome. Over the course of the year, DSAW touches the lives of more than 4,500 of those individuals and their family members through the provision of services, education, resources and support. Whether it’s the scared young couple who having just received the news, fear the unknown; or the families who need support with potty training, learning how to ride a bike, navigating the public school and benefits systems; or those who need help transitioning from high-school to adulthood – the Down Syndrome Association of Wisconsin (DSAW) is there. Click here to take a sneak peek at just some of our programming. 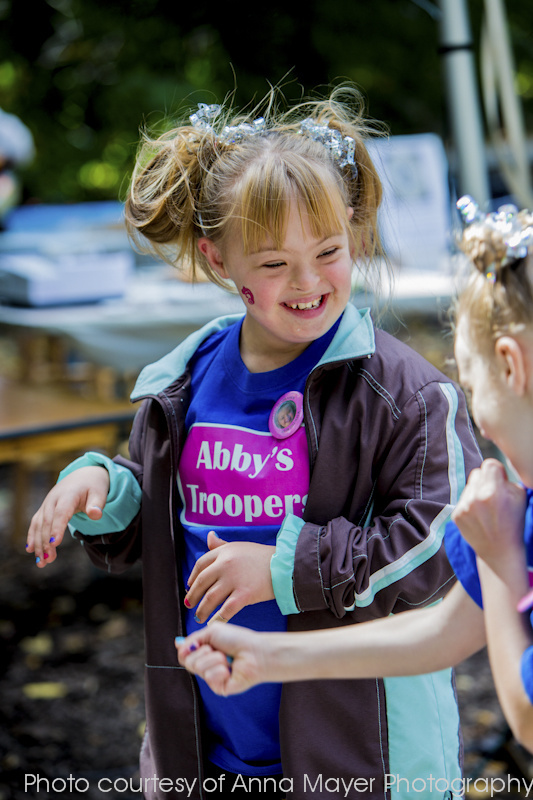 Our innovative, lifelong, quality programming, and diverse opportunities for individuals with Down syndrome and their families ensure that individuals with Down syndrome will thrive with full acceptance in their communities, and lead full, happy and meaningful lives. That opportunity comes in the form of your participation in Sustain 21. Sustain 21 is a new monthly giving program where supporters like YOU can dramatically impact the lives of our friends with Down syndrome and their families by effortlessly making a monthly gift. 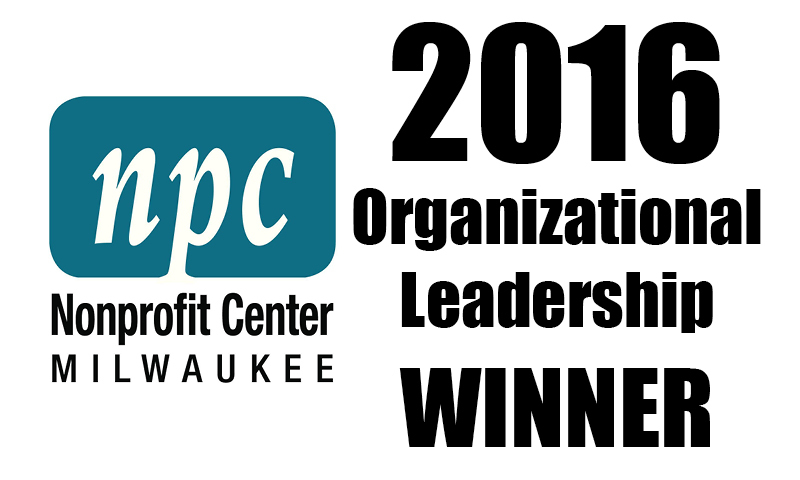 This regular financial support shifts focus away from endlessly raising funds to building stronger relationships with our supported families and enhancing current programming. Sustain 21 allows the true heroes of the programs to get the full attention they deserve. Any and all support is welcome, with additional value provided at every level of participation. Your monthly gift of $10, $21, $50, or $121 changes not only one person’s life, but so many across the state of Wisconsin. Please consider making as generous a gift as you can – every little bit helps! It starts with a ripple, and when combined with the collective support of thousands of individuals across the State, it becomes a tidal wave of impact. 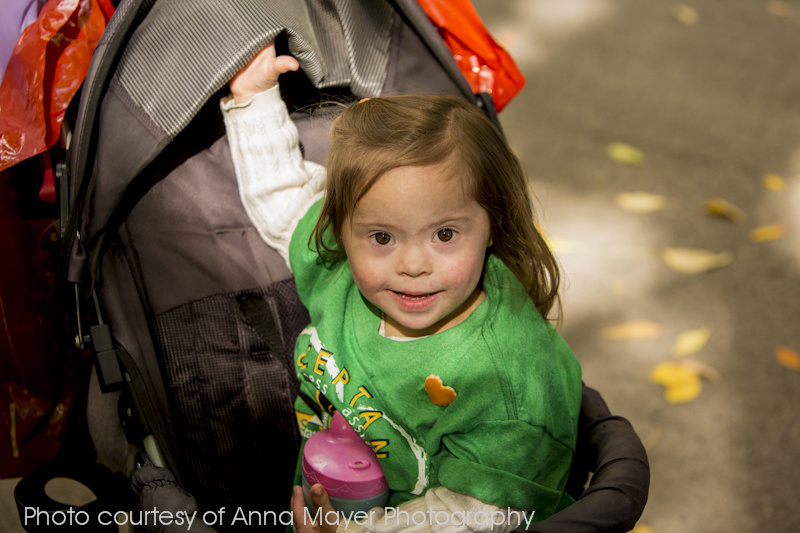 Click here to learn about the different levels you can participate in and what your contribution would provide an individual with Down syndrome. Thanks to YOUR support, DSAW is able to provide sustainable, long-term programming. In turn, this means greater opportunity and success for the individuals and their families that rely on the efforts of the Down Syndrome Association of Wisconsin. It’s about sustaining and improving lives — together.